This post was originally published on October 11, 2016 on my company website. It is still relevant and interesting for those who have not read it yet. I’m posting it here with some minor updates. 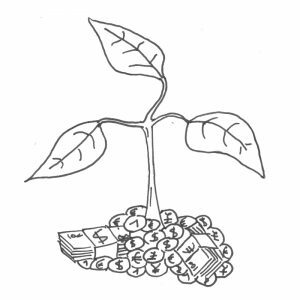 Environmental Social and Governance (ESG) investing is a good concept, and its growth is strong. But are the desired goals achieved? It had been a while since I wanted to look at it more closely. Environmental Social and Governance (ESG) investing has always sparked interest in me, even though it was unfortunately a little bit confidential. I always saw it as a very welcomed way to link investment and finance in a positive way. This is why I gladly accepted when I was offered to go to the “Responsible Finance Workshops” organized by a French company specialized in this investment field. Environmental Social and Governance Funds (ESG) choose their investments according to financial criteria and social criteria. For most of them, this is expressed in practice by a refusal to invest in companies that are not respectful of the environment, or have a bad carbon footprint, or are not very respectful of their employees. The variations are numerous, but globally those funds have a discriminating approach of investment: they refuse to buy the lame duck.